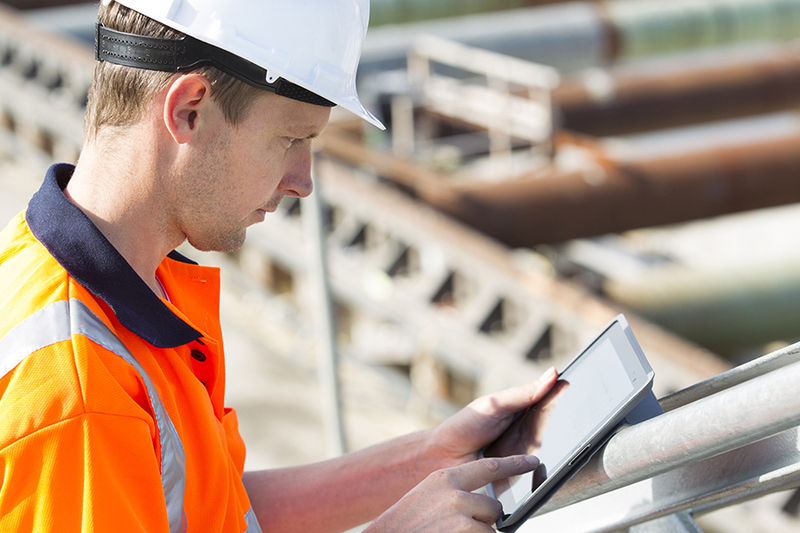 In previous blog posts, we’ve covered the obstacles to the IIoT that many maintenance managers are facing, and we outlined the benefits to moving past those obstacles. Let’s talk about the steps you can take to bring the IIoT to your maintenance operations. The good news is—it’s more straightforward than you might think. Information about the IIoT is only as far away as a Google search bar. But you'll likely feel completely overwhelmed if you go about it that way. We recommend refining your research to get a good overview. MPulse has published a short ebook on the subject, where we curated unbiased research from leading resources in just one spot and tailored it specifically for maintenance management. That’s a great place to start, and it’s available here with just a click. Pick one or two long-term goals, and then write down your questions about how the IIoT can help you get there and the obstacles you're facing. These questions can be general or specific, and they'll serve as the basis for the next step. Here’s the most important step—talk to the people who’ve done it. There’s no better source of valuable information than real-world experience. 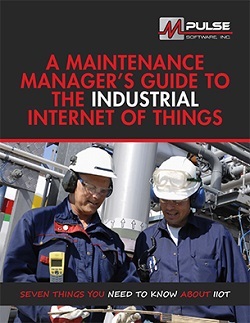 Take advantage of other maintenance manager’s experience to make your own IIoT journey a little smoother. After you've written down your questions, call our industrial technology experts at (800) 944-1796 (USA and Canada) or +1 (541) 302-6677 (outside of USA and Canada). We’re happy to share our secrets to IIoT success. Planning your strategy for implementing the IIoT can feel overwhelming, but MPulse is here to help. Contact us. We’ve worked with our customers, both large and small, to integrate IIoT technology in their maintenance operations. We’ll get you where you need to be at a pace that works for you.